Home » News » Know Thyself! “Thanks,” I always say. I know it’s meant as a compliment. And the truth is that hearing it always brings a smile to my face. It makes me feel good about myself and about how I’m managing my chronic conditions. But the fact is that it’s not easy. Actually, it is downright challenging. 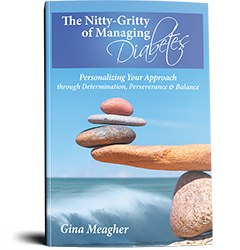 But what I’ve learned with living with type 1 diabetes for 42 years and with celiac disease for 27 years is that a lot of the management process is dependent on what works on an individual basis. There are a few absolutes: if you’re living with celiac disease you need to avoid gluten, for instance, or if you are living with T1D, you must take insulin and test your blood sugar. However, so much is subject to individual preference. But, that’s what management truly is (or should be) – a personalized approach. Your ways of managing will likely be completely different from someone else’s, and yet be successful. Remember that above all else, your style of management should be completely compatible with your personality. Proceed in a way that’s consistent with who you are! Knowing something about what kind of personality you have will help you manage your chronic condition(s) in ways that are right for you. Dr. Geil Browning (www.emergenetics.com) has identified four different preferences for how people think and three for how they behave. Here, I am focusing on the four “thinking” preferences. See if you recognize yourself in one (or more) of these preferences. If you have an analytical preference, you’re going to want to research your condition. You’ll want to be informed and will therefore focus on gathering all the data available to help you analyze and manage your condition. People with a structural thinking preference will prefer a practical, predictable, well-thought-out plan of action that they can manage and follow. Those with a social thinking preference will connect with their emotions and will likely manage their condition by engaging with others – family members or support groups. People with a conceptual thinking preference like to step back and see the whole picture and may find creative or unusual ways to manage their condition. Most people have two or more of these preferences. I’m a conceptual thinker, but I also have social and analytical preferences. I get a lot out of a conversation with my endocrinologist, for instance, because she is an analytical thinker. 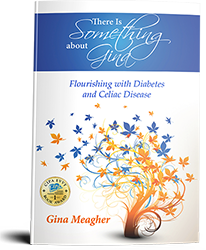 We talk about, for example, my blood sugar levels and trends and the impact of insulin and exercise. We strategize, in other words, based on the data. We analyze, and that approach fits me well. On the other hand, I chafe against lists of do’s and don’ts – what I can and cannot eat, for example. Lists, in and of themselves, aren’t very helpful to me. Structural thinking would not at all describe how I think. I prefer to have lists put into a context that makes overall sense to me. But because of my analytical preference, I also appreciate that the lists provide valuable information. In other words, know the strengths of your personality type, but guard against the challenges, too. If you’re a structural thinker you might like and benefit from the lists that I chafe against and you might feel more comfortable adhering to the plan and following the rules to the letter. And that’s perfectly okay. If you’re analytical, you might decide to do a lot more research and find other ways to manage your condition. Go for it. If you’re a social thinker, you might prefer learning from the experiences of others whom you’ve read about or met in person. Find the ways to manage your condition that enable you to work through your strengths and allow you to optimize the gift of your unique personality. 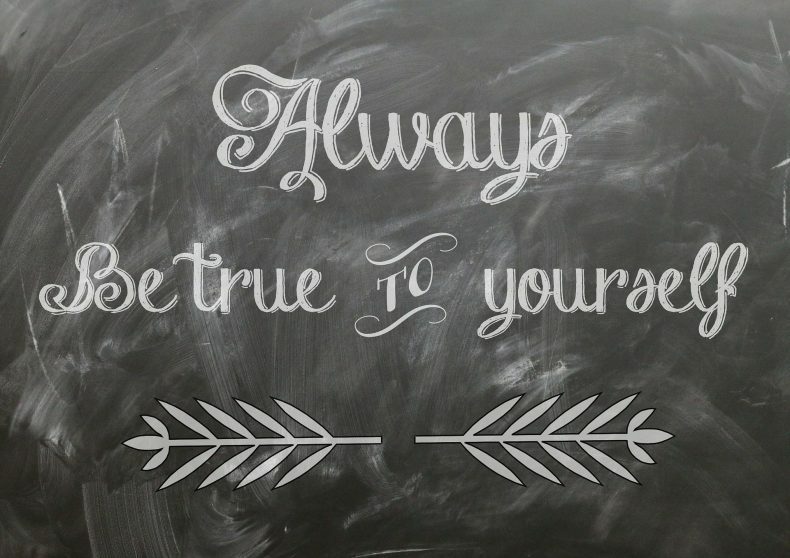 In other words, be yourself. Don’t try to be somebody you’re not. Managing is hard enough without having to reinvent yourself. Find the options that are right for you – for your condition, your personality, your lifestyle! Do feel free to share you tips for managing your chronic condition(s).